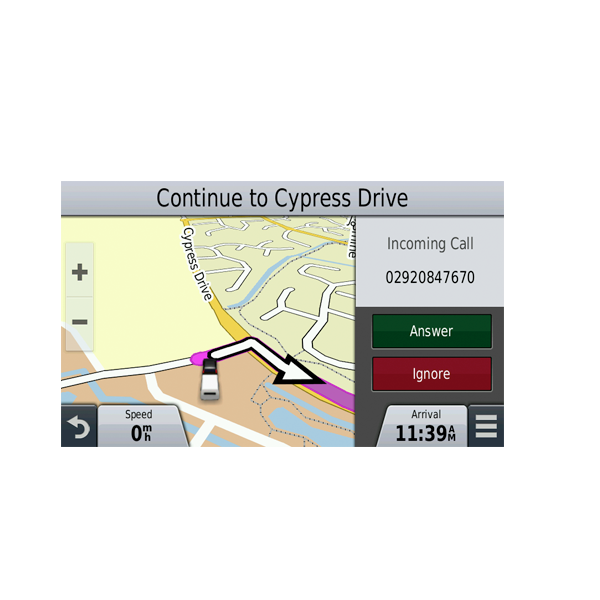 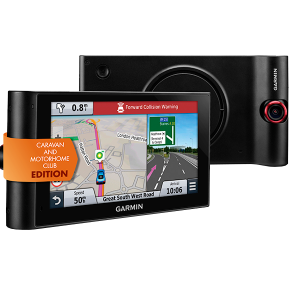 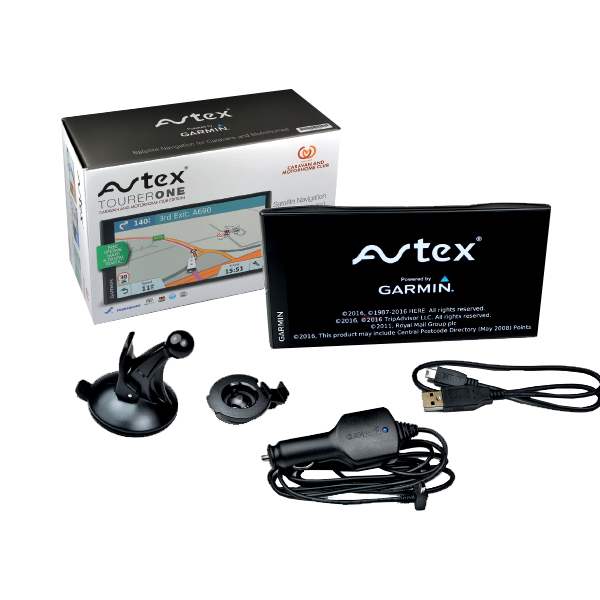 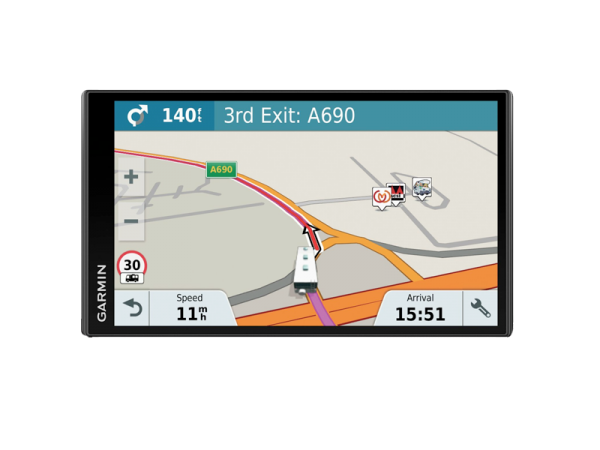 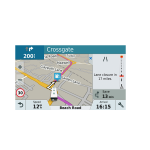 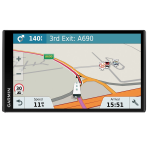 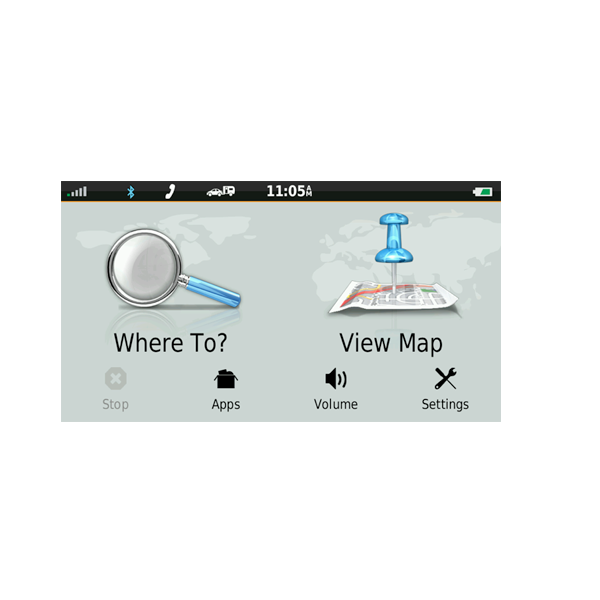 The Avtex Tourer One has been developed through a collaboration between Avtex and satellite navigation industry leaders Garmin and comes packed with features specifically for use with Caravans and Motorhomes and being the Caravan and Motorhome Club Edition this unit has all the Caravan and Motorhome Club data allowing you to search and filter and view all the best Caravan and Motorhome Club sites. 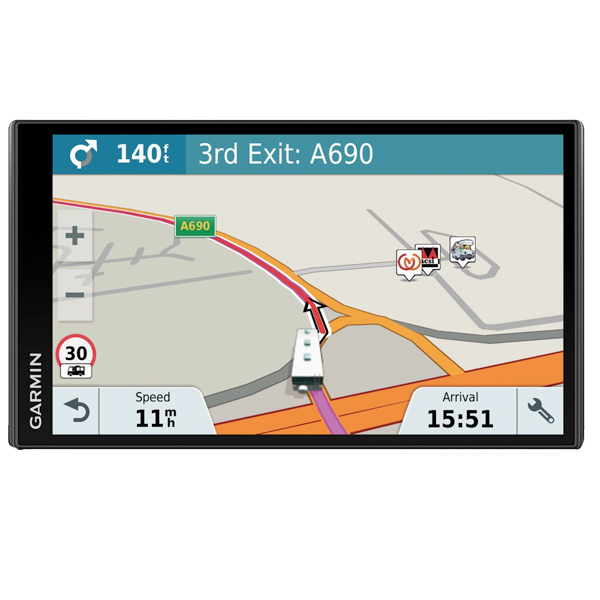 The Avtex Tourer One is designed to simplify navigation with motorhomes, caravans and campers. 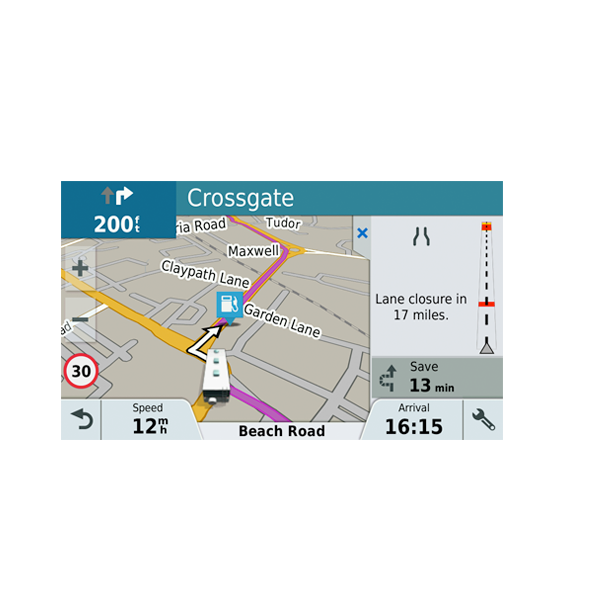 It comes preloaded with detailed maps of 45 European countries, including information on road restrictions, such as bridge heights. 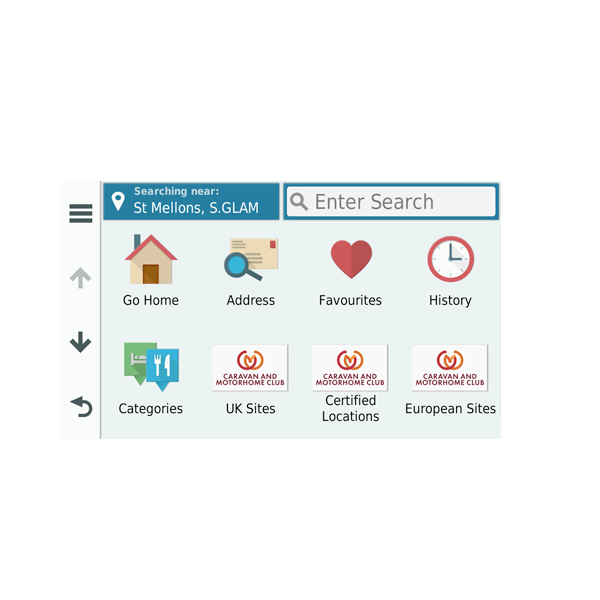 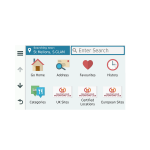 Just input the specs of your motorhome or caravan, then Avtex Tourer One will use your camper profile to find the most efficient route across the UK and Europe. 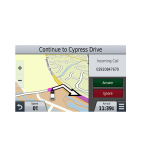 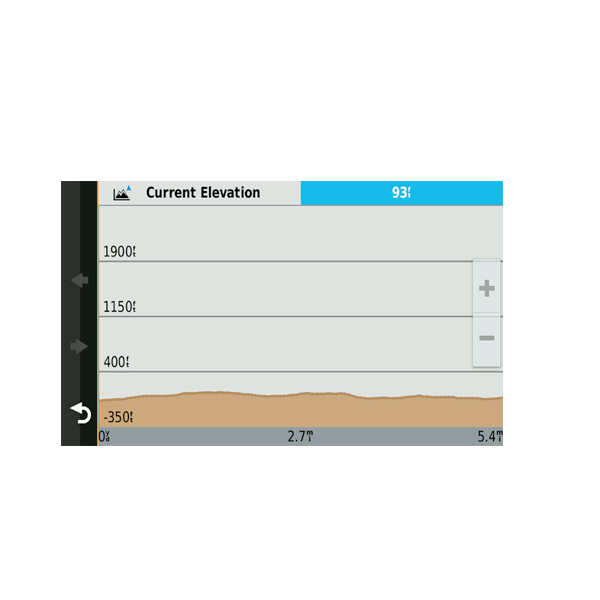 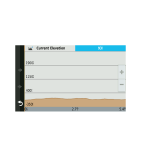 Your route will be determined based on the height, weight, length and width of your vehicle.